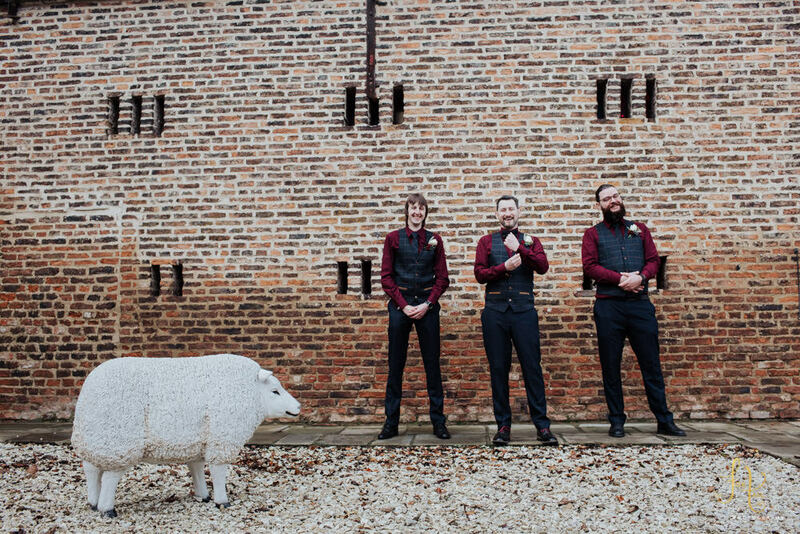 Becky and Ben’s Hornington Manor wedding was nothing short of splendid! 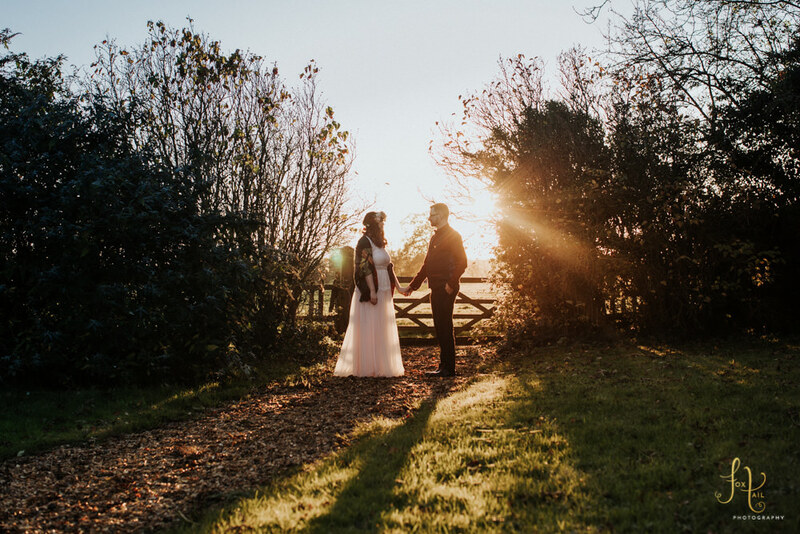 We were lucky to have the most gorgeous autumnal weather and on top of this, so many other lovely touches to the day! 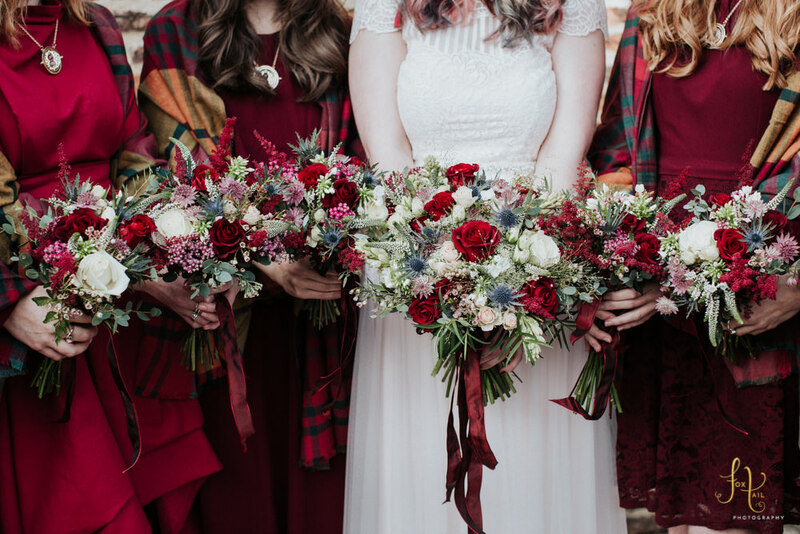 This included beautiful homemade flower crowns, friends singing and playing various instruments, surprise singing from the groom, night time sparklers and not forgetting a plastic sheep or three! 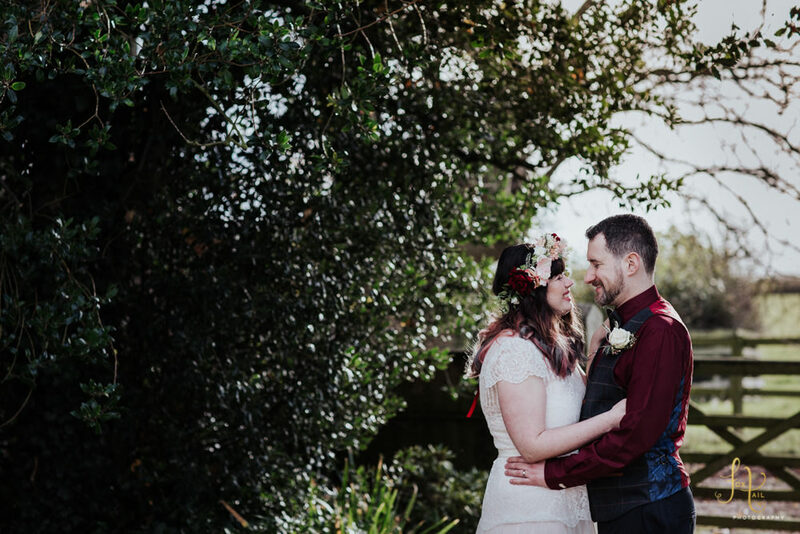 It was such a pleasure to photograph this amazing day and I look forward to being able to share the rest of the images with you but, for now, take a look at the little preview I’ve prepared below. Wedding Venue – Hornington Manor, near York. Brides dress – Katya Katya Shehurina, Mirabelle dress with pink slip. Brides shoes – Honeysuckle by Rachel Simpson. 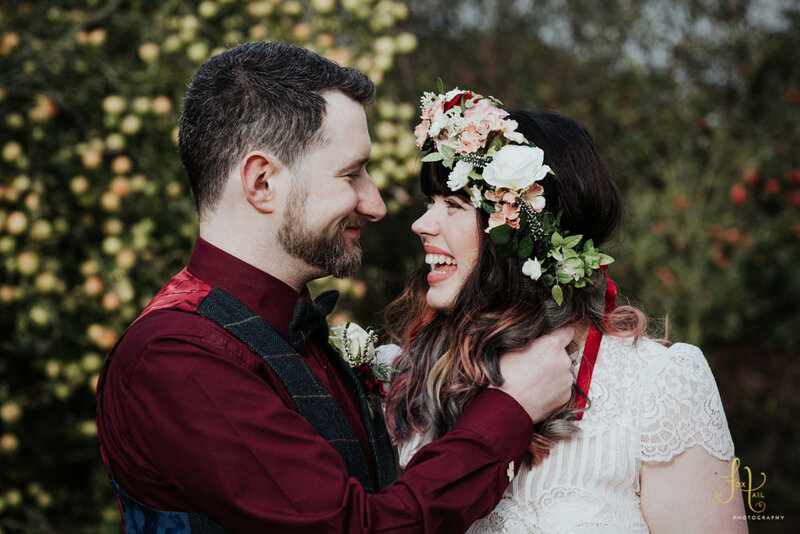 Brides hair colour – Gina Lad in Halifax. 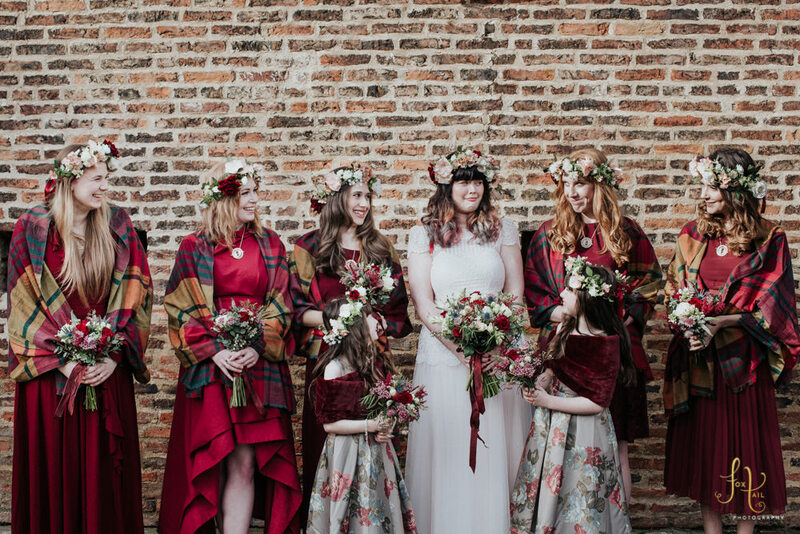 Bridesmaids dresses – A mixture of styles from Dezzal, Blond & Wise, Monsoon, Asos & Dorathy Perkins. 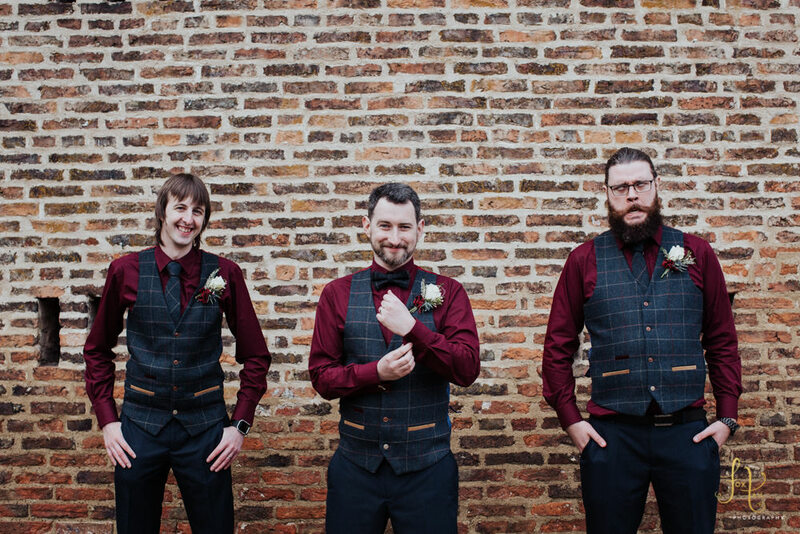 Groom and groomsmen’s waistcoats, ties and bow tie – H&L Fashions in Howorth. 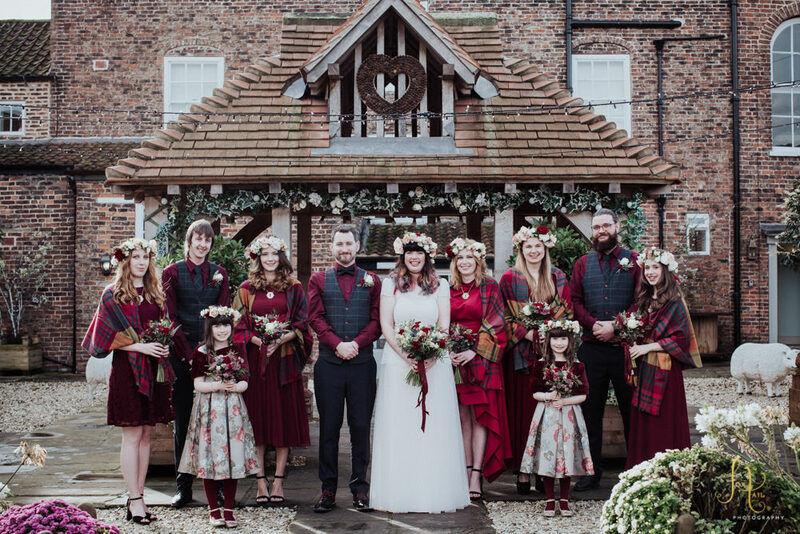 Bouquets and buttonholes – Fleur Adamo, York. 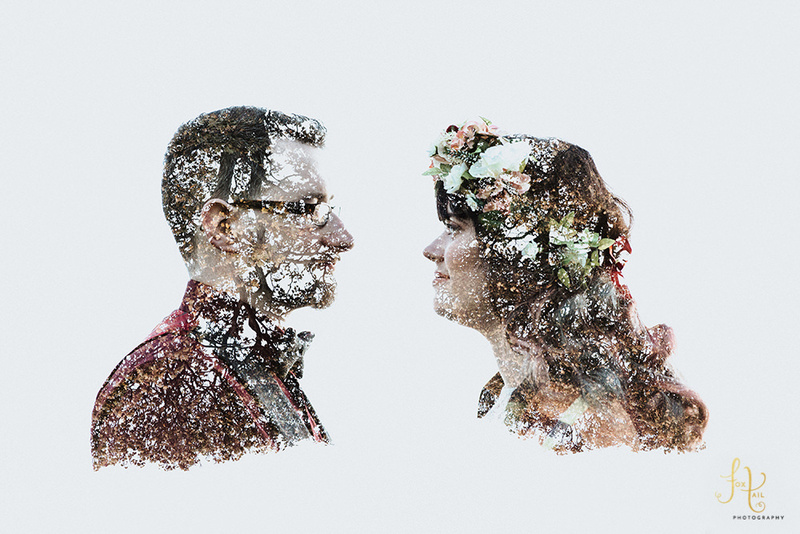 Flower crowns – Made by the bride, bridesmaids and flower girls out of plastic flowers. If you’re planning a Hornington Manor wedding and in search of a photographer, I would love to hear from you!